As the title of the song said. 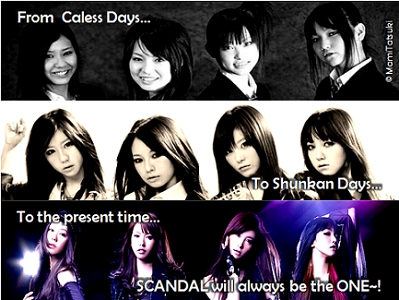 Older than SCANDAL members except Haru. 2 years difference is perfect match for Rina, no? I'm 17 and I'll be 18 on this week.. I didn't expect that many members will post their age here..
and my life as GENDERLESS is 21 years old...gurarararara!! watashi wa ju go sai desu !!! @haruhiyuu - LOL..I thought I'm too old for this because most of the members I had a conversation with are all minors.. now I'm kinda relieved.. Such A heavy topic this is!! But its Ok... In early adulthood but not to old for Jailbaits And LOLIs!!! Last May i turned 18.. 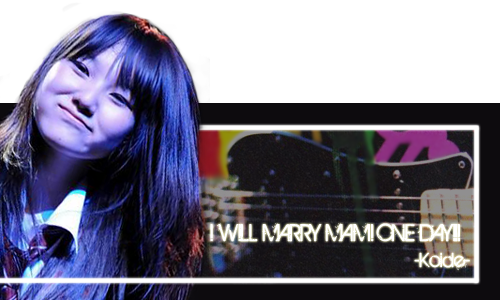 Same month with MAMI n TOMOMI..
true, hopefully i will still be here when i turn 30 (and so will scandal)!